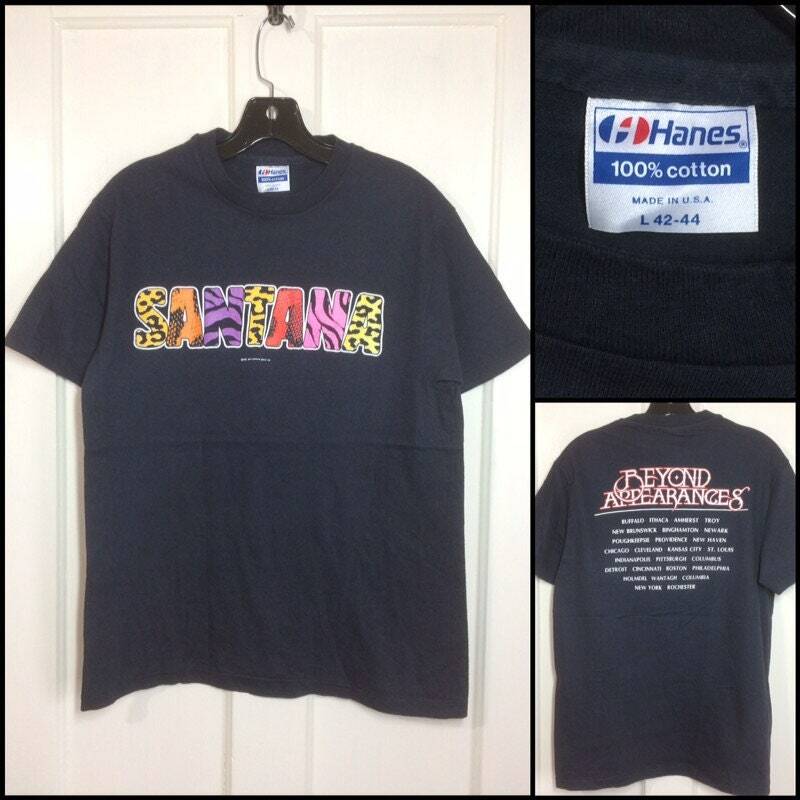 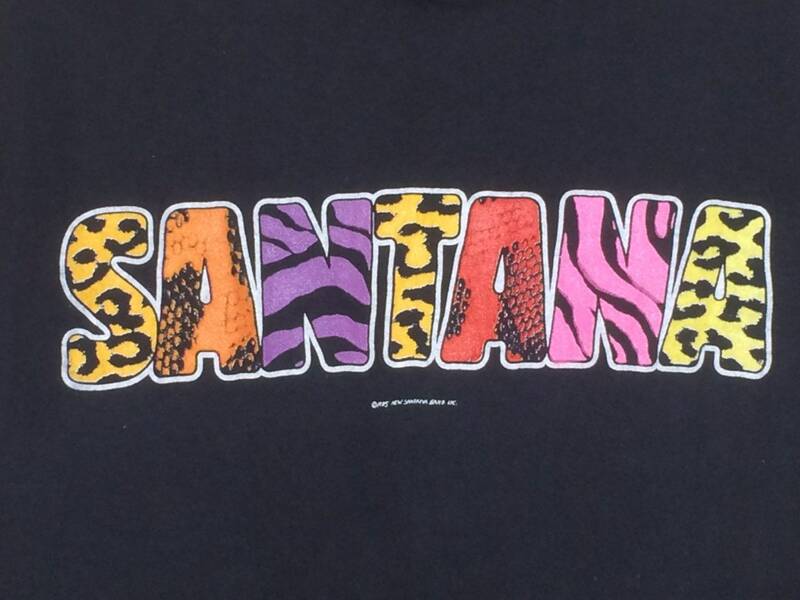 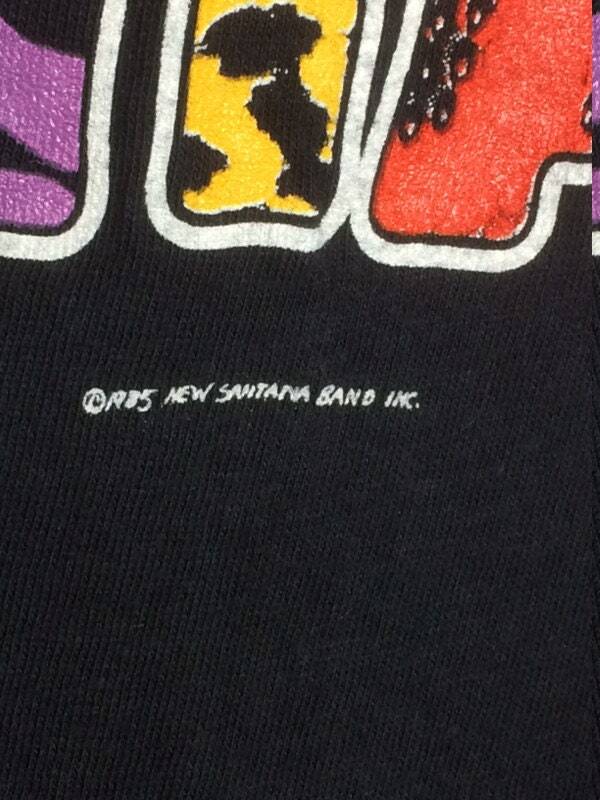 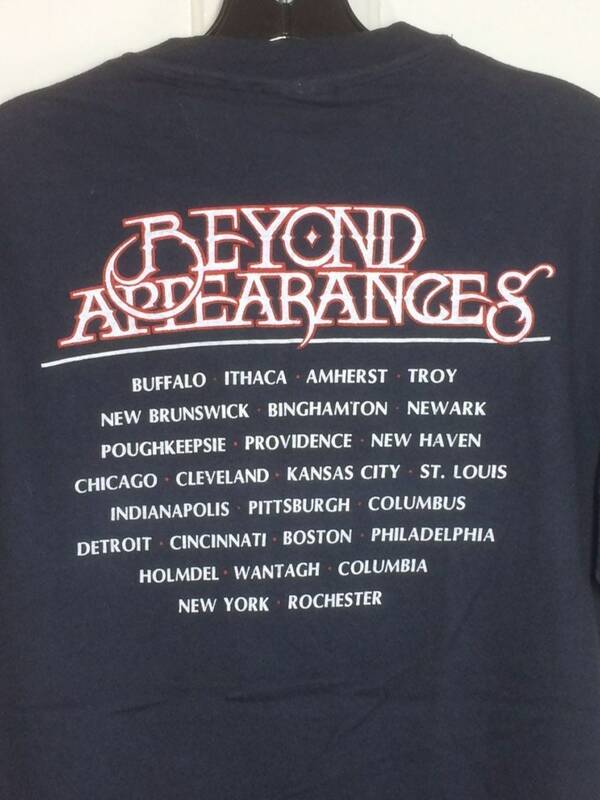 Here's a Santana t-shirt from 1985. 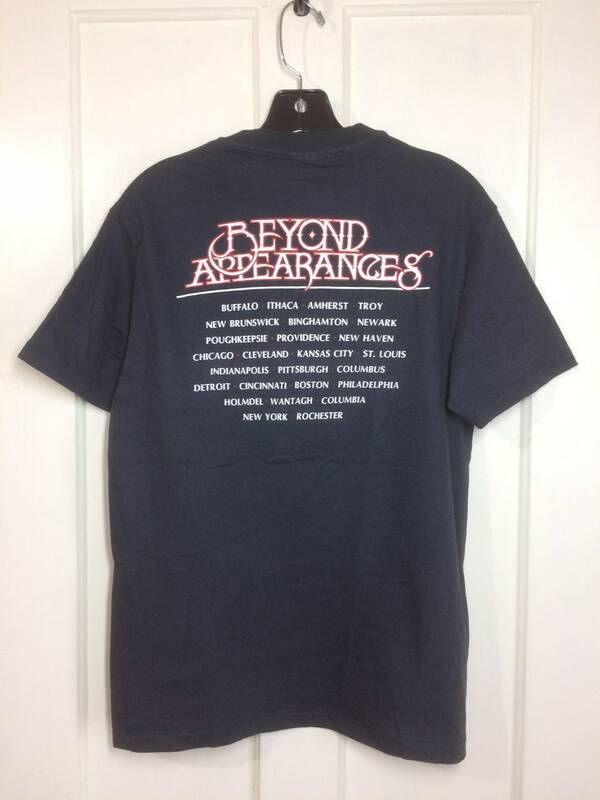 It's in excellent used condition. 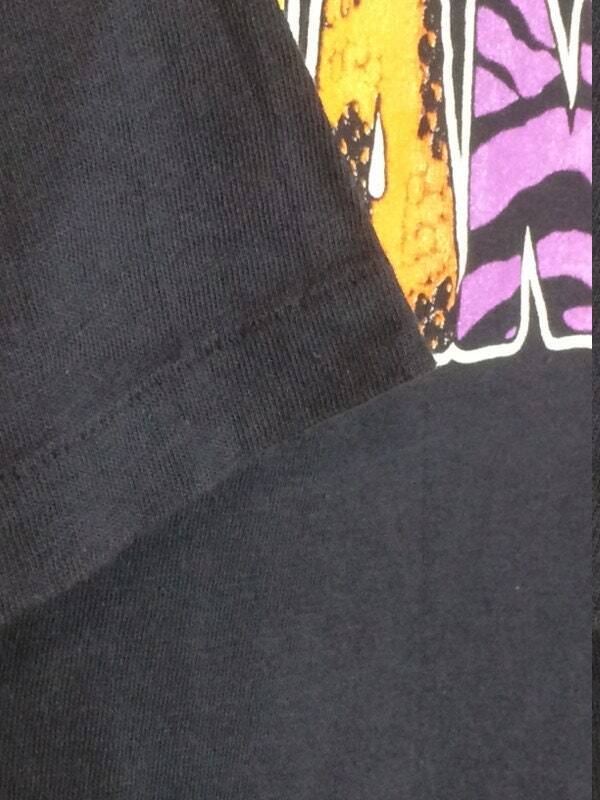 no damage.